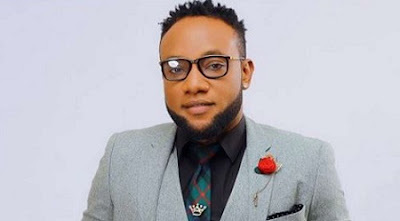 Limpopo singer, Kingsley Chinweike Okonkwo, popularly known as Kcee in showbiz circles, has insisted that the disagreement with his former label mate, Harrysong, will not stop him from extending opportunities to other talented artistes. Harrysong left Five Star Music in a controversial manner. He has set up his own record label, Alterplate Music, even though the conflict has yet to be resolved amicably. Kcee, however, admitted to Sunday Scoop that the manner in which Harrysong left his record company almost affected his desire to sign on other artistes, but he had to fight it. “I sat down and thought about it. I said to myself that humans are different so you cannot judge everyone by somebody’s wrongdoing. I think everyone deserves a chance; everyone deserves an opportunity. But it has to be clear when I do this with other people.